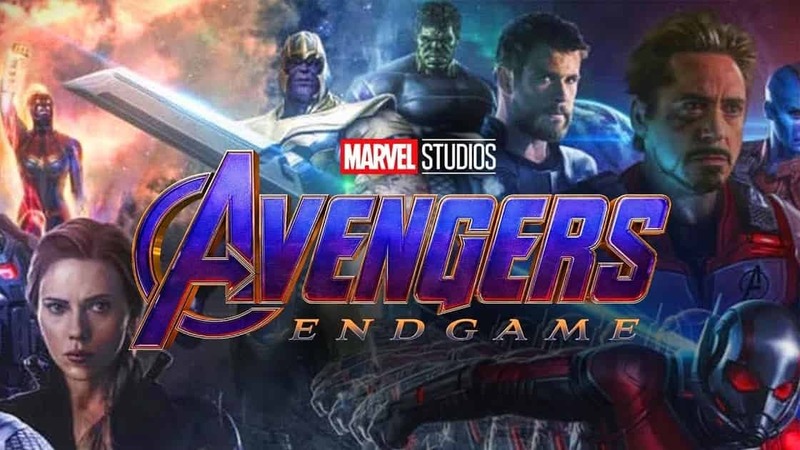 Avengers: Endgame is bringing in a visual spectacle that we are never going to forget. 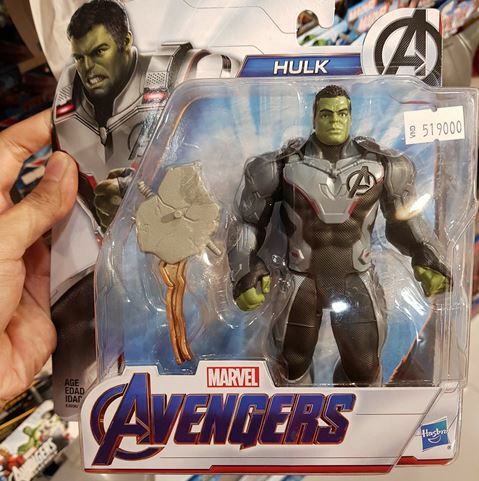 If you thought that Infinity War was big, wait till you see what Endgame has to offer. The marketing of this movie will not be revealing any big details of the film in the trailers, but the same is clearly not being followed by the merchandise sales. 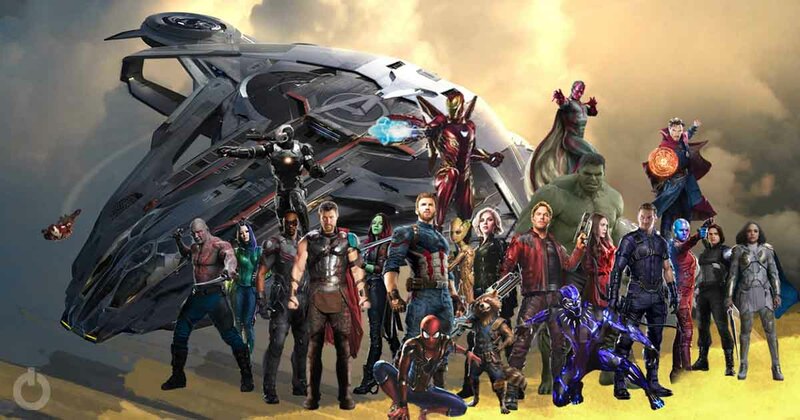 Toys and Merchandise are the biggest sources of leaks for any movie, and they have done their bit with Avengers: Endgame as well. LEGO is usually the one that leaks some major details for the upcoming films due to their detailed toy sets which are mostly in line with the films. 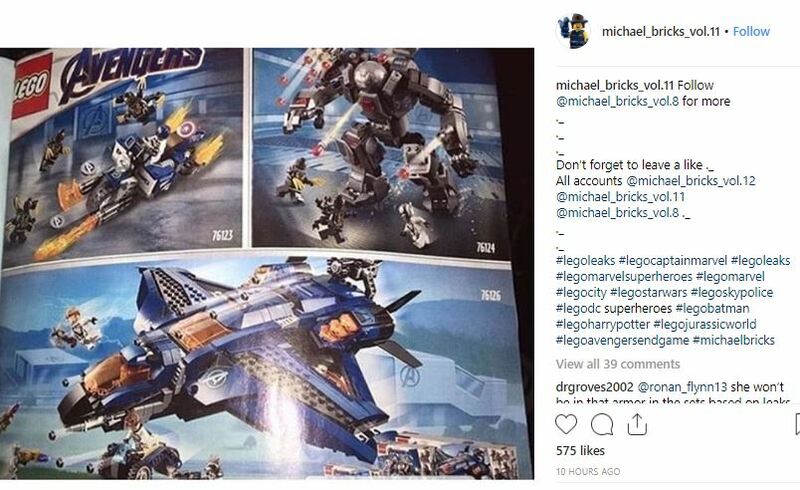 We mentioned that this time, LEGO wasn’t the biggest culprit for the leaks but having said that we now realize that we came to a conclusion very soon. 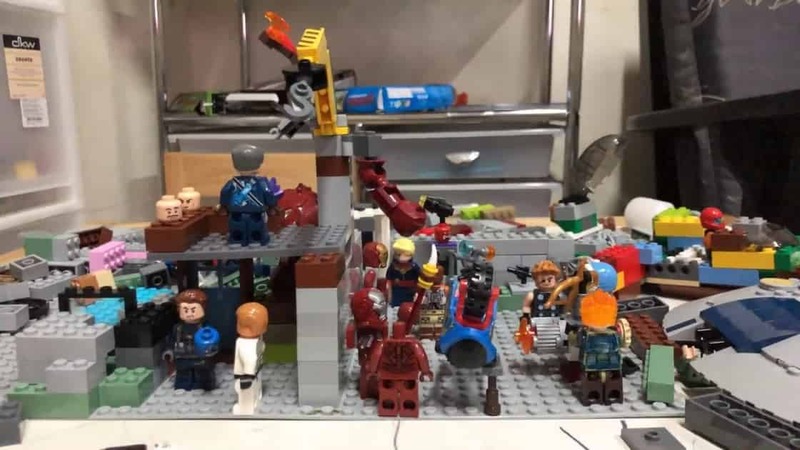 Till now, the leaks came from other action figures which revealed the Quantum Realm suits and a few weapons here and there, but now LEGO is living up to its status of being the biggest leaker. We already did the breakdown of War Machine Crusher which has the big suit of armor with massive weaponry along with Ant-Man in his Quantum Realm suit fighting against the Outriders. Now we will take on the Captain America set as it gives us a look at the enormous motorcycle that he will be getting. He is also taking on the Outriders here. 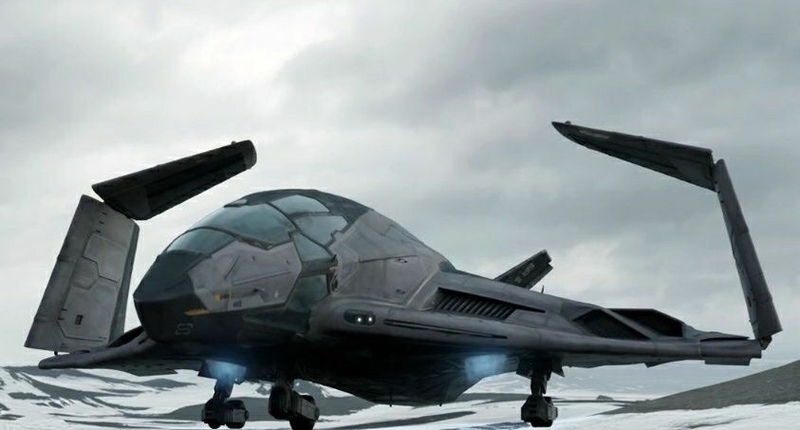 Moving on to the Super Quinjet, we have a big blue upgraded design, and there is a mystery pilot sitting in the cockpit, which could be anyone. It may be Ronin, probably anyone from the team. Along with the Quinjet we see Thor in his Quantum Realm suit having the Stormbreaker. Black Widow is also riding a motorbike, Rocket is also present and the Avengers are taking on what looks like Metal bots (Ultron?). 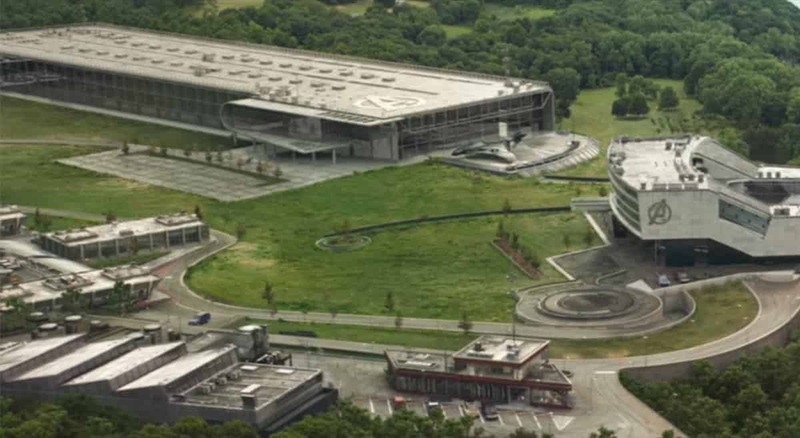 An amazing insight to take from this is that all this seems to be happening around the Avengers facility. So, we could guess that Thanos and his minions could actually take the fight to the home of Avengers yet again. This LEGO Set reveal increases the hype even more for us. 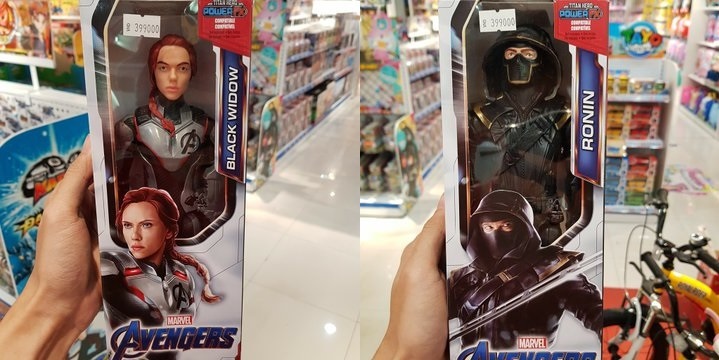 The Russos have mentioned that the Action Figure leaks aren’t completely accurate, but they never really said that they are wrong. 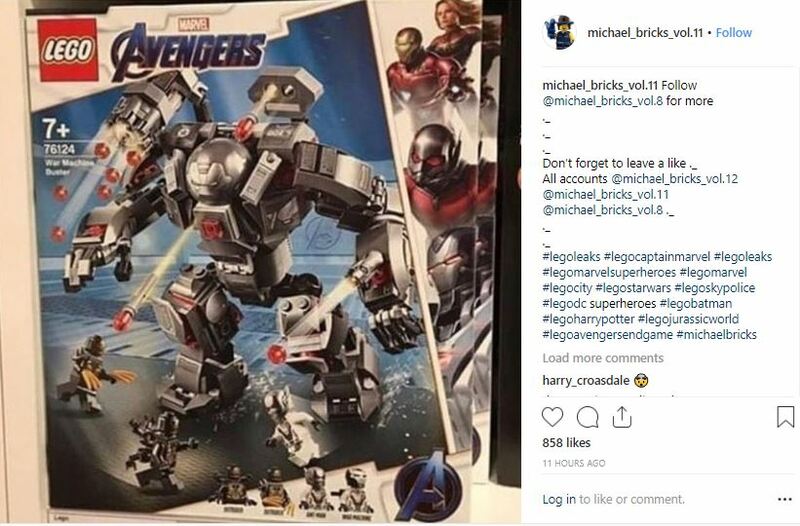 In the case of LEGO, these sets have been known to focus upon the proper detailing of the suits that they reveal, so we know that this suit will be there in the film.